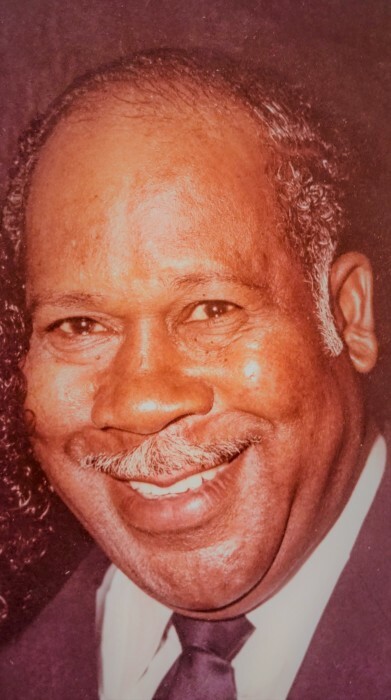 Benjamin " Ben " Moore Sr.
Blanch, NC - It is with profound sorrow we announce the death of Mr. Benjamin " Ben" Moore Sr. of 809 High Rock School Rd. Blanch, NC who passed away Sunday, February 3, 2019 in the UNC Hospital Hillsborough, NC. He was a native of Caswell County, NC, the son of the late Shepard Moore and Maggie Mitchell Moore, born May 2, 1929. He was a member of Hamer Baptist Church and was an employee of Goodyear Tire and Rubber Company before retirement. He was preceded in death by one daughter, Debra Welburn; one son, Anthony Moore; one brother, David Moore; five sisters, Eunice Lownes, Ann Bell Wadlington, Blondie Cobb, Martha Boyd, and Katie Mae Jeffries. 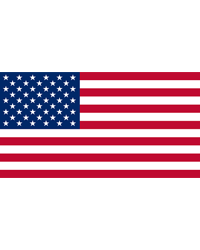 His survivors are two sons, Clarence Moore ( Olean ) of Leasburg, NC and Benjamin Moore Jr. ( Velma ) of Roxboro, NC; one brother, Lawrence Moore ( Catherine ) of Blanch, NC; one sister, Shirley M. Harris ( Lenwood ) of Danville, Va.; 10 grandchildren; 15 great grandchildren; nieces; nephews; other relatives and friends.